Should You Buy Amazon Echo Dot Kids Edition? For Parents, Yes You Should! Here’s Why. 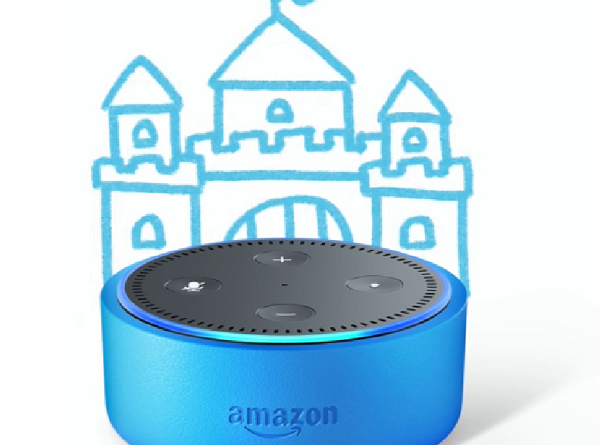 April 30, 2018 April 30, 2018 Jonathan Jilaxzone	0 Comments Amazon Echo Dot Kids Edition, Built your own Amazon Echo Kids Edition, Different between Amazon Echo Dot Kids Edition with Normal Echo, DIY Smart Speaker, Is Amazon Echo Dot Kids Edition good?, jilax zone, jilaxzone, Should I buy Amazon Echo Dot Kids Edition, should you buy Amazon Echo Dot Kids Edition?, what is amazon freetime unlimited subscription?